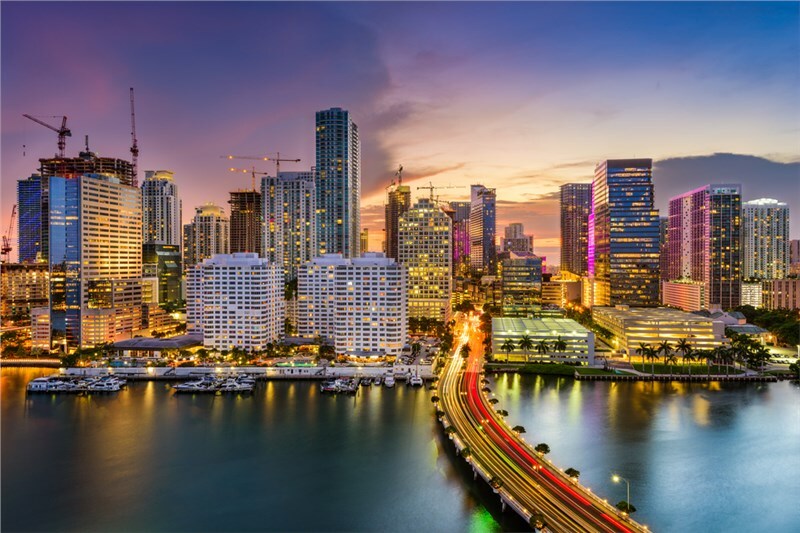 If you’re setting your sights into the vibrant Florida city of Miami, there are a few things you should know. Our Miami moving company has been in the business for years, and is here to help with the transition! And no, we’re not talking about tanning tips and beach-wear (although we could probably help with that too…) Whether you’re relocating from across the state or across the world, our long-distance movers are here to share some advice about living in the Magic City! 1. Get Some Wheels: Sure, Miami technically has some kind of public transit system, (or at least we hear it does) but if you want to get to work on time, you’re going to need your own vehicle. 3. Enjoy “Winter”: Is it even considered winter when the humidity is low and the temperatures are high? We’re not sure, and we don’t really have time to care — catch you at the beach! 4. But Stock up on Canned Goods: We might not have “winter” but we certainly do have hurricane season. And our moving and storage company knows a thing or two about preparation — so make sure to have a flashlight, batteries, and lots of canned goods on hand between June and November! 5. Say “Hola” to Spanish: Two thirds of the Miami population is Hispanic, so we recommend learning the local lingo. If you’ve made the decision to make the move to Miami, call the full-service moving team at First Class Moving! Our moving service options can be tailor made to fit your exact relocation requirements, weather you’d like someone to pack your home up for you, or you’re simply looking for help on the big day. Call us today to book a free, no-obligation estimate!